Established in 2015 our family business has grown organically over the last few years to deliver outstanding magical & unusual products with exceptional customer service. 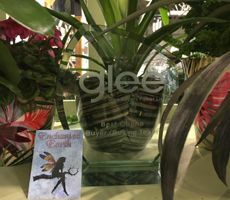 Our products include fairies, gnomes, trolls & fairy garden miniatures & houses, miniature gardening accessories, magical gifts, garden sculptures & ornaments, spiritual, wicca and gothic gifts amongst many many others. Enthusiastic about our trade and passionate about the magical giftware we source, we take great pride in our ranges, carefully sourcing our items from all over the world to ensure we find the most unique and interesting items for you our customers. We can offer a trade account for any customers that would like to buy in larger amounts. 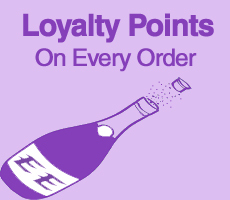 We offer Free Standard UK mainland shipping on all trade orders & Free loyalty points on every item too! 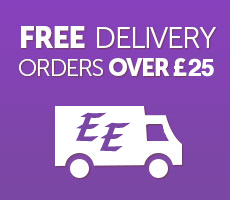 with your order requirements and a list of items you would like for a quick & Free quotation. We purchase items worldwide so can offer higher discounts on certain items or on larger quantities, please just ask! Many of our fairy garden miniatures come in bulk packs of just 8 or 12 items of the same design. Many fairy & miniature houses come in bulk packs of just 6 or more of the same design. Garden wind spinners are available in packs of 4 or more of the same design. Fossills, minerals, rocks & gemstones come in bulk packs of 12 of the same design.